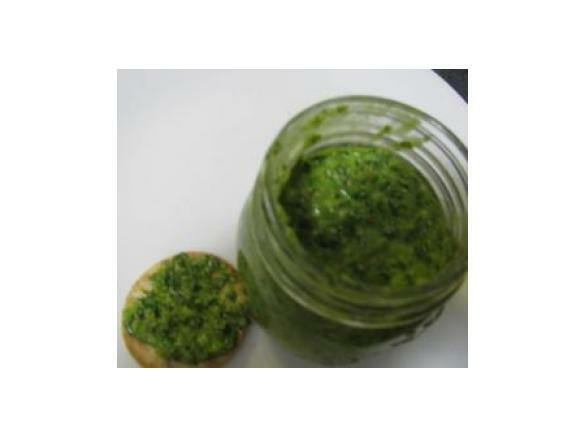 Basil Pesto by Thermimax. 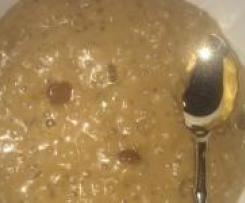 A Thermomix <sup>®</sup> recipe in the category Sauces, dips & spreads on www.recipecommunity.com.au, the Thermomix <sup>®</sup> Community. Submitted by OrangeDog on 10. May 2018 - 18:36. Just made this and it’s bloody good! To all the kitchen warriors who criticised it, if you’re so very talented in the kitchen, you should be able to figure out some of the nuances. It’s a pesto people - adjust it to your liking. If you don’t like tart things, start with less lemon juice. If your cheese/garlic/pine nuts aren’t whizzed/crushed enough - give them another second. The whole recipe takes about 40 seconds - take the time to enjoy your wine (though I suspect that the naysayers would be on the prosecco as wine isn’t at their level). Submitted by CJ81 on 14. February 2018 - 18:06. Submitted by SimoneCecil on 8. July 2017 - 16:28. Submitted by Jennyfrancois on 20. February 2017 - 08:40. Makes me wonder how this recipe gets its 4,3/4 star rating when half the comments (2) were negative, and rightly so! Submitted by CheleN on 15. October 2016 - 21:54. Submitted by matoos55 on 5. May 2015 - 13:35. This recipe needs to be refined and more detailed. There is a fine line between 3sec and 5 secs of 'whizzing' otherwise it can turn to mush. 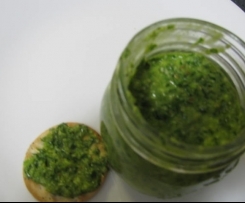 I wanted an easy recipe to follow for a basic pesto and this was terrible. Submitted by barbtassium on 21. June 2014 - 15:52. I have only had a thermomix for 4 months but have been an ethusiastic (and successful, my friends tell me) " amatuer chef" for decades. This would have to be the WORST thermomix recipe I have yet hit. eg Why grate the chese in advance? Just as well I am not a beginner (although the recipe is supposed to be suitable for same) or I would have NO IDEA at what speed to "whizz""
or how to "crush" the garlic and pine nuts - in the thermomix ????? - what speed? The taste is actually GREAT - if you like things tart - if not, you may need to reduce the large amount of lemon juice suggested. Submitted by Mrsbmc on 26. November 2013 - 15:56. 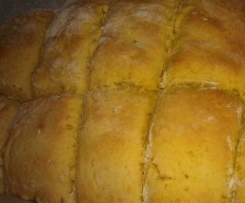 Thank you for posting this receipe ! !